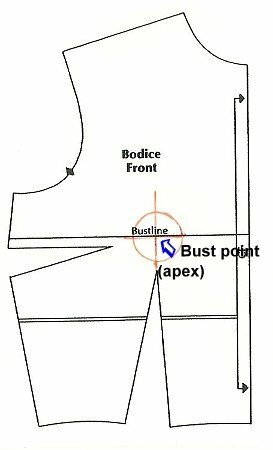 In this series of classes, once you have the moulage fitted, you will convert to a bodice sloper. The sloper can be used to draft your own patterns or to check the fit of other commercial patterns. Please note that if you must miss a class, you will need to make it up the next time the series is offered.